For one semester/quarter courses in woodwind methods. 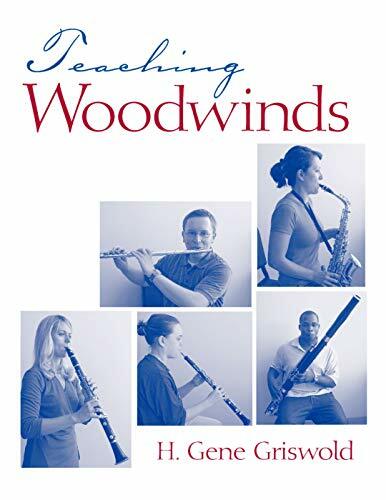 Teaching Woodwinds has draws on the authors thirty-five years of experience teaching woodwinds to students. Organized by specific teach topics from the fundamentals of hand and finger position to articulation and intonation. Drawing on a classic set of teacher/student duets, the included twenty-five class lessons enable students to learn by doing and by listening as they play duets with the instructor. H. Gene Griswold has taught woodwinds methods at Towson University for the past twenty five years.